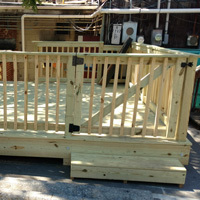 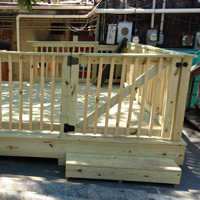 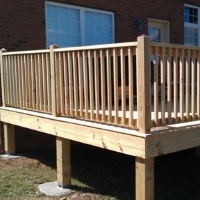 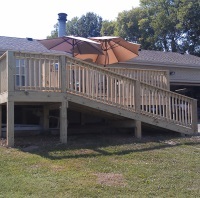 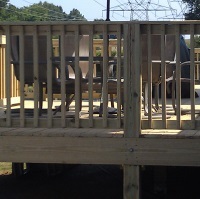 These are just a few examples of the types of decks we can build. 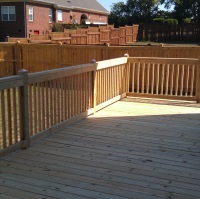 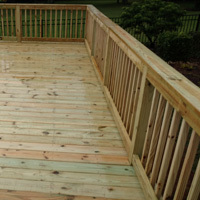 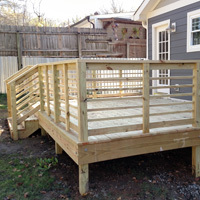 Just imagine enjoying cool fall days outside, cookouts and improving your home with a deck. 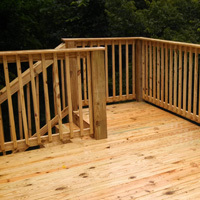 Then contact us to discuss and receive a free quote.